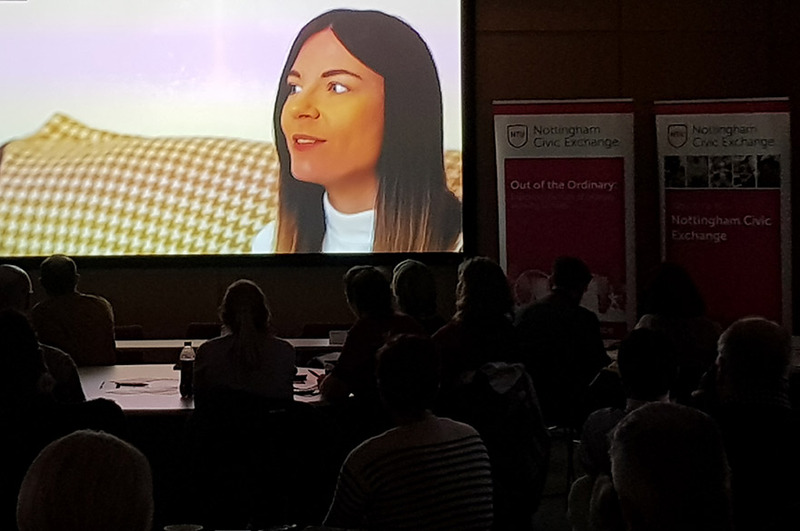 Three Nottingham Law School students who attended a seminar on the London Insurance Market have created a video giving their thoughts on the event. 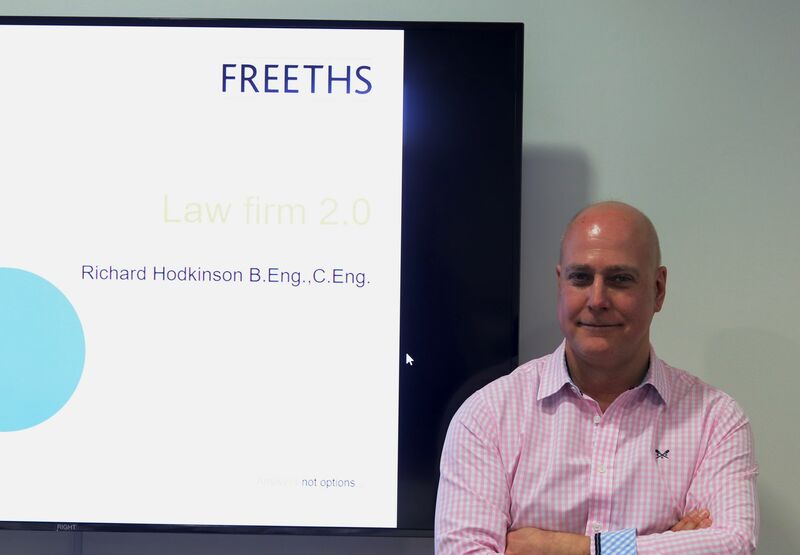 The seminar attended by three Nottingham Law School students at the Lloyd's Building in London on Monday 23 November 2015 addressed the perceived need of the London Insurance Market generally and the Lloyd's Market particularly to attract, recruit and train the next generation of insurance market wordings' specialists. It took place in the Lloyd's Old Library with around 90 market representatives attending. The seminar discussions covered a range of related issues including the significance for the market of wordings' specialists (particularly in the light of significant recent regulatory, legal and market developments) and the steps the market might put in place to ensure sufficient wordings' expertise, training and resource in the future. 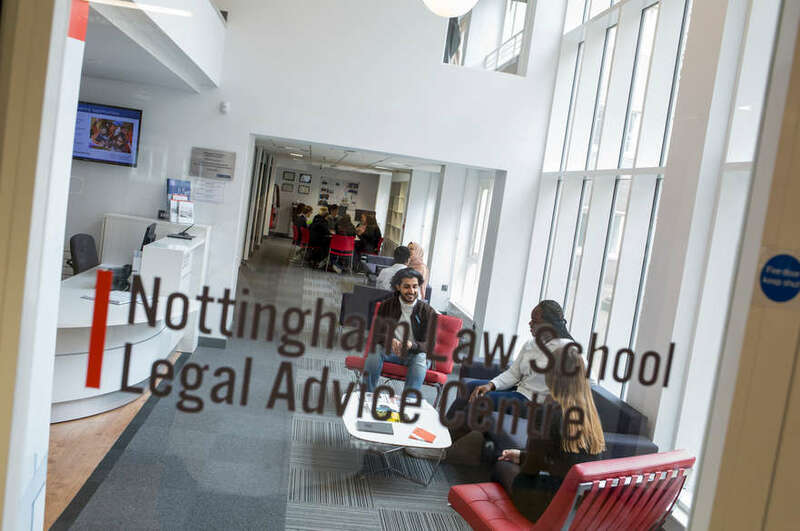 The Nottingham Law School students who attended the seminar, Shalika Mudiyanselage, Roxanne Cullinan and Lucy Richards, have created a video giving their thoughts on the event.